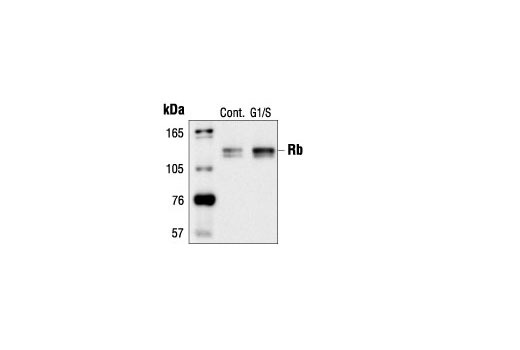 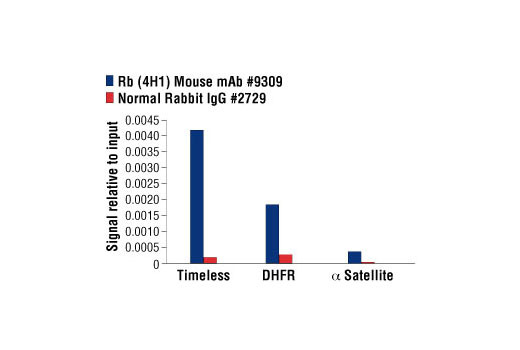 Rb (4H1) Mouse mAb detects endogenous levels of total Rb protein. 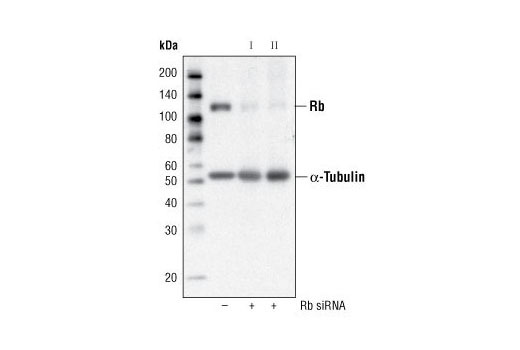 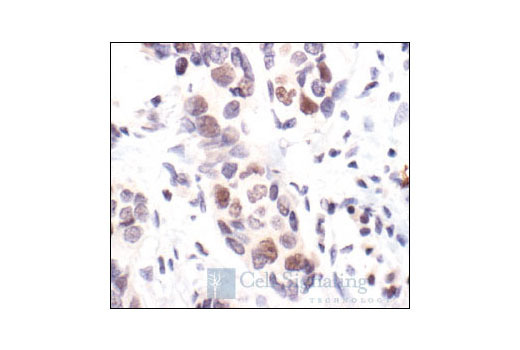 The antibody does not cross-react with the Rb homologues p107 or p130, or with other proteins. 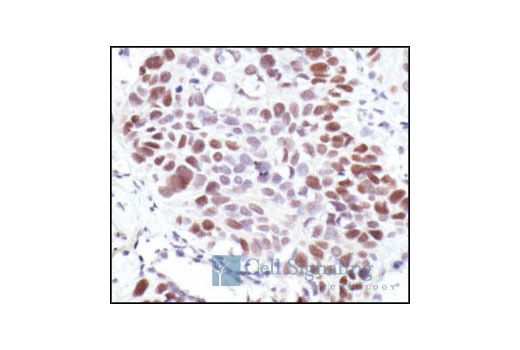 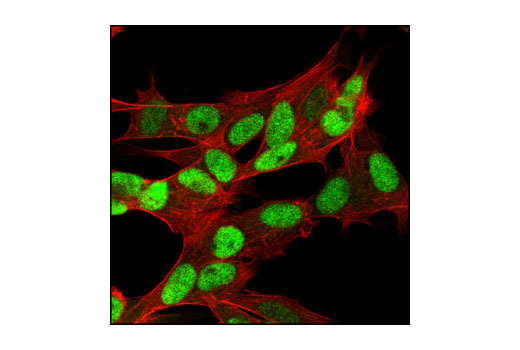 Monoclonal antibody is produced by immunizing animals with a Rb-C fusion protein containing residues 701-928 of human Rb. 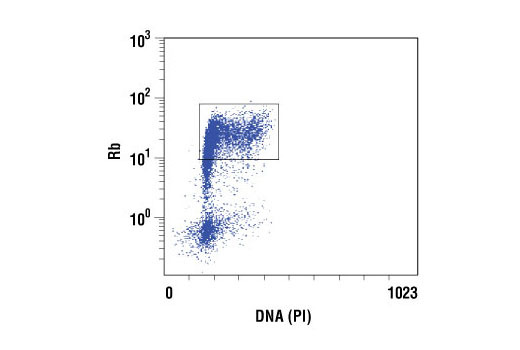 The epitope corresponds to a region surrounding His890 of human Rb.